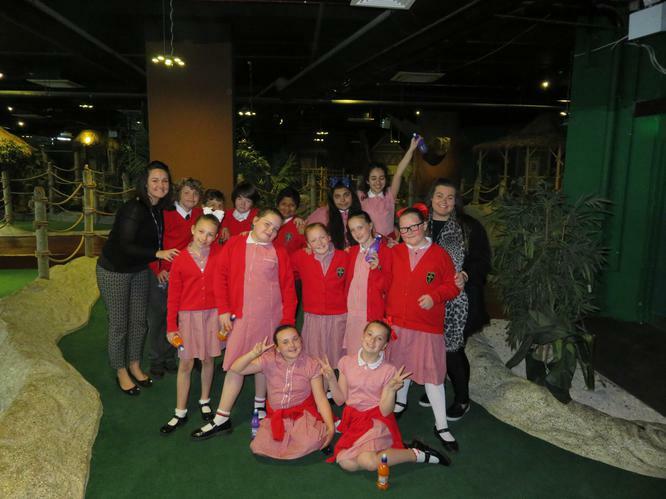 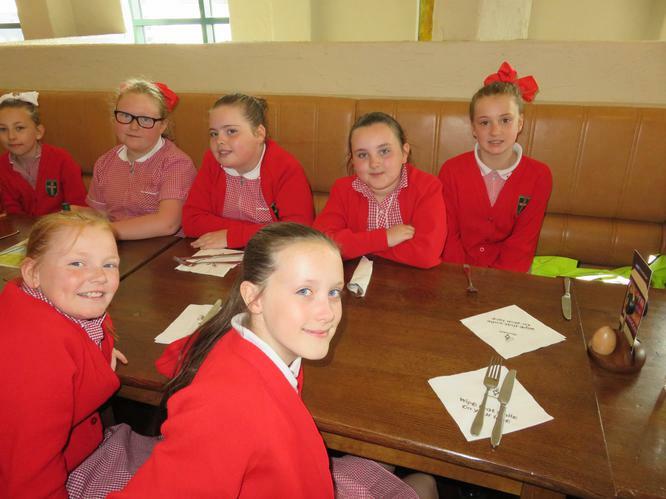 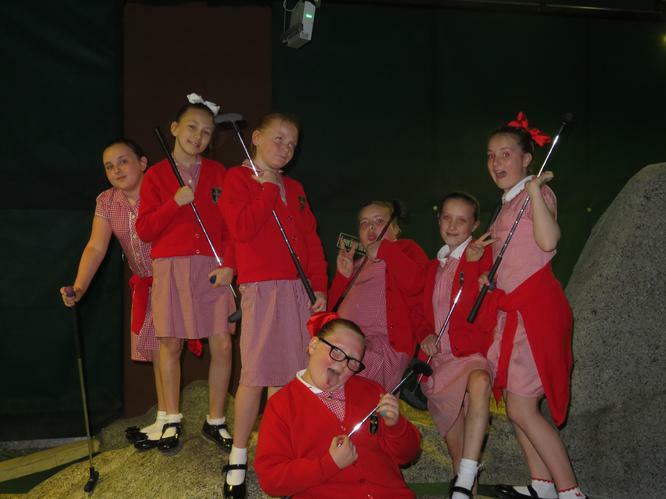 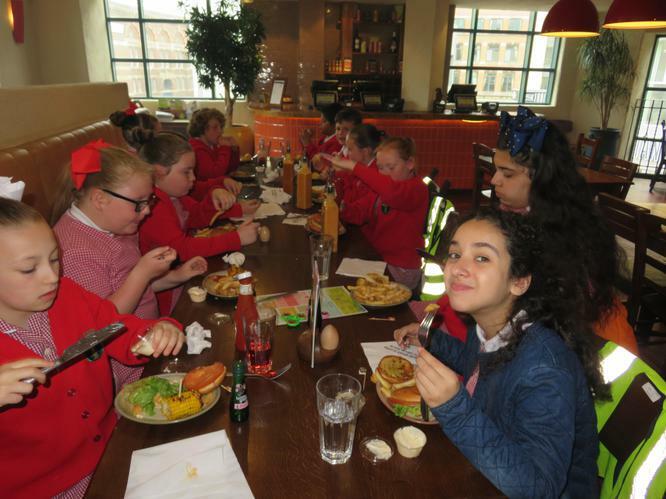 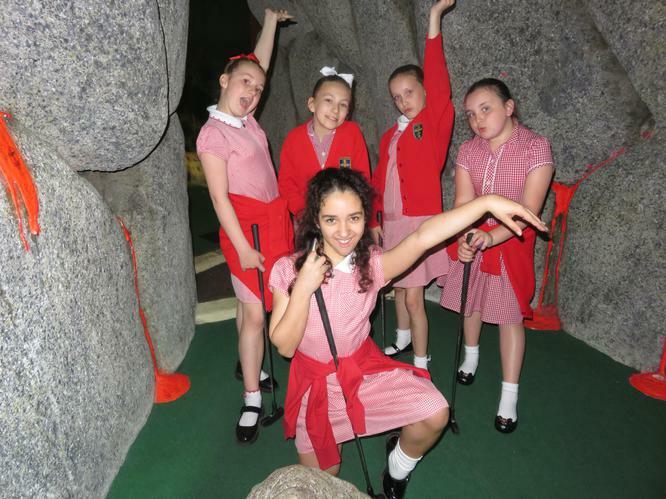 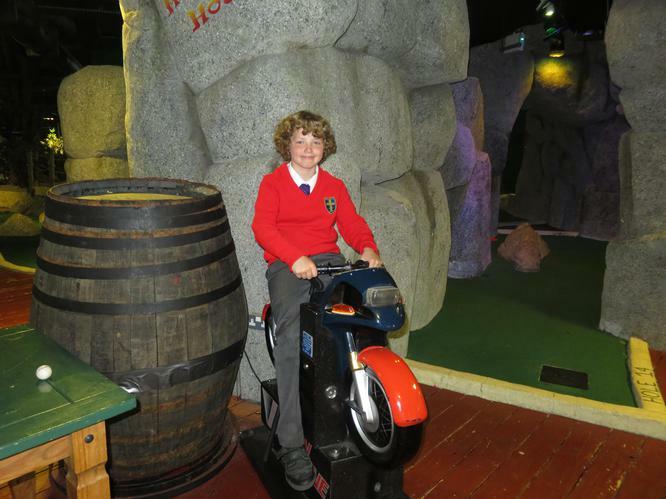 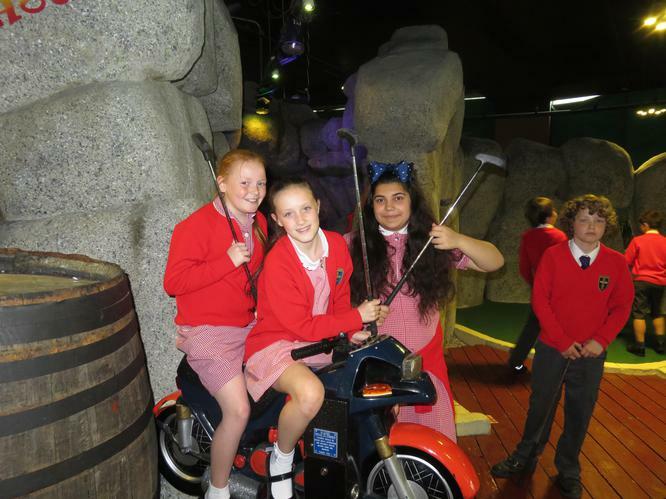 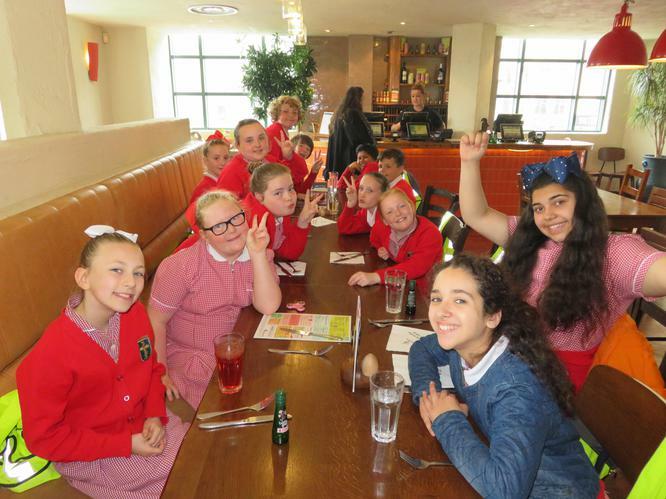 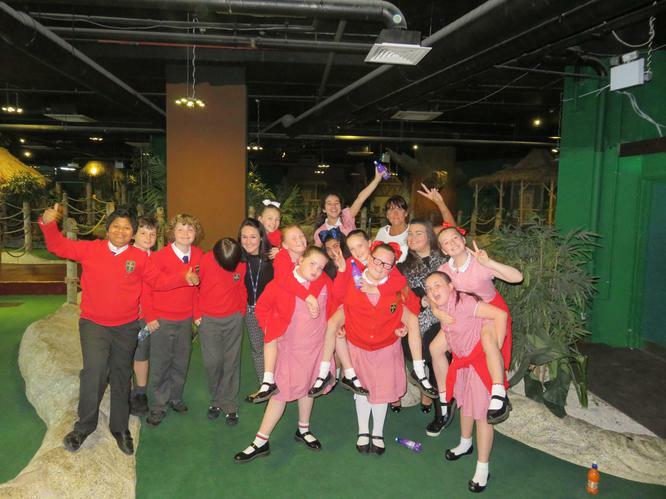 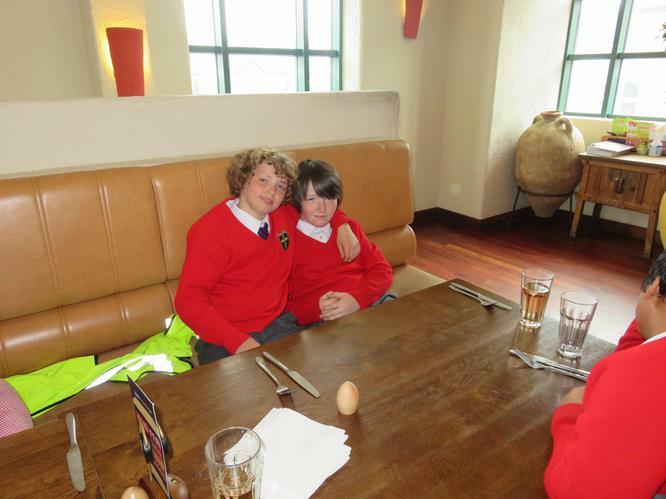 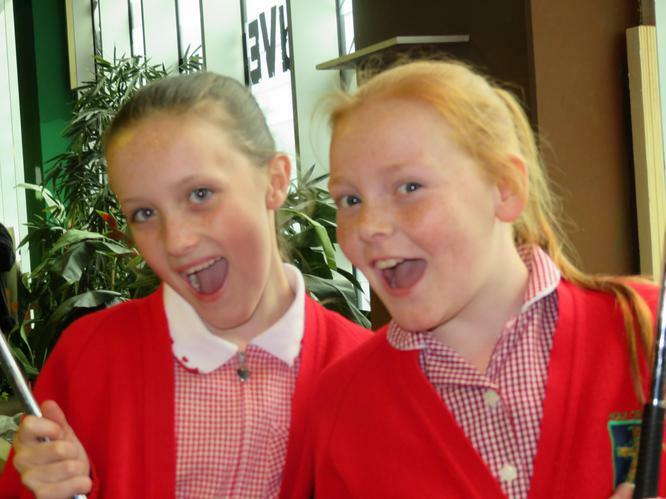 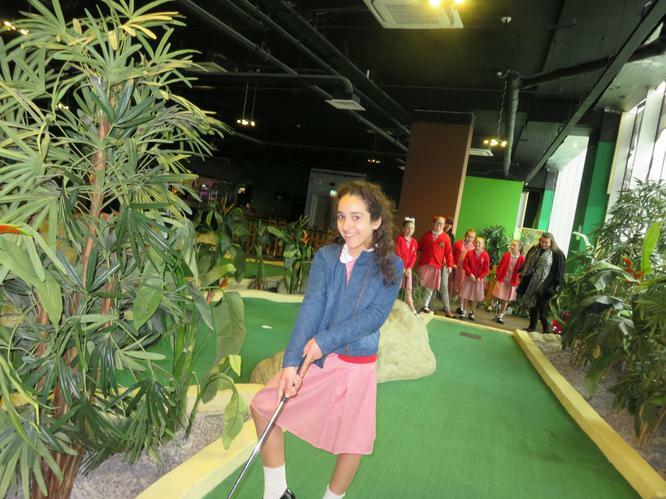 On Friday 12th May Year 6 went out on a trip to celebrate the end of their SATs. 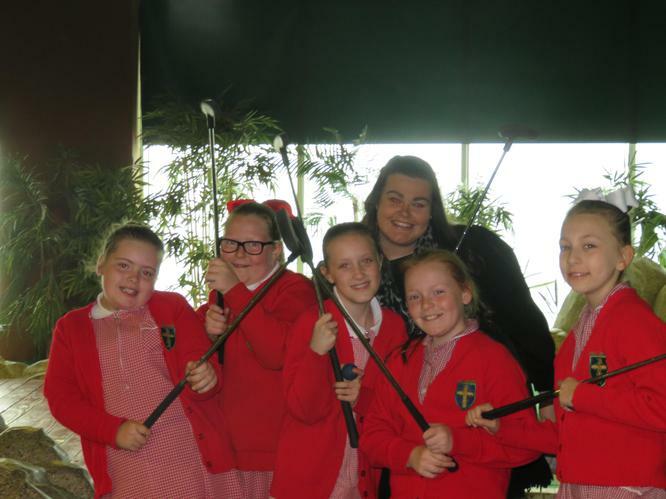 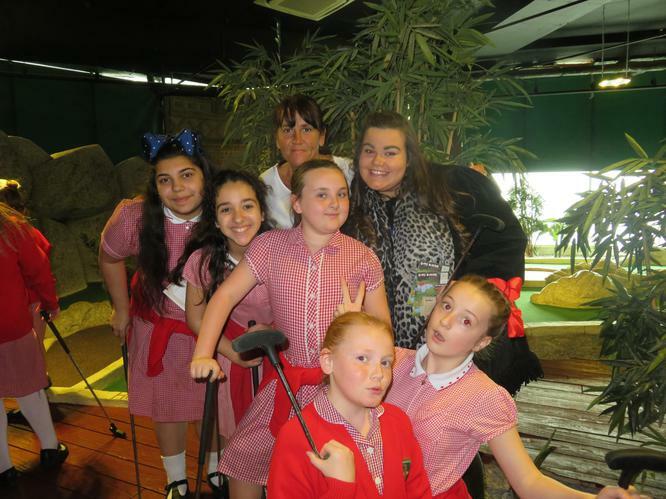 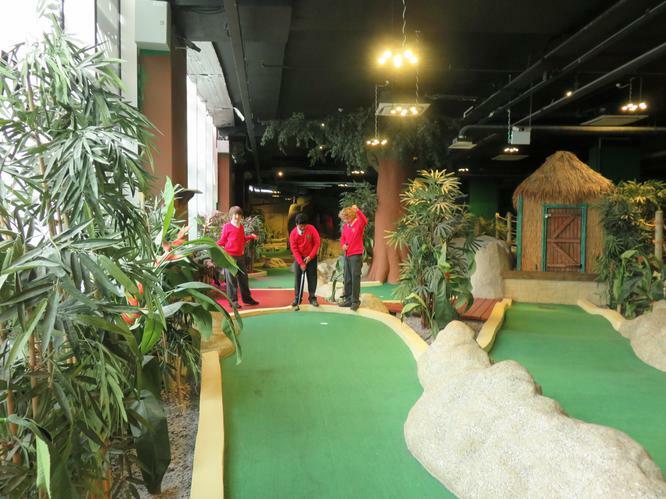 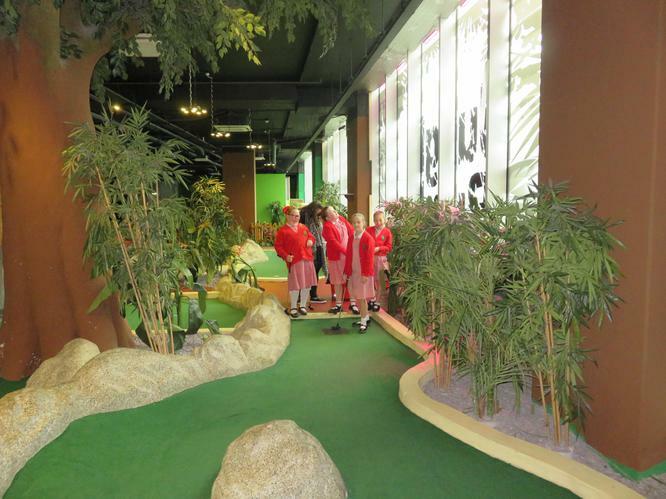 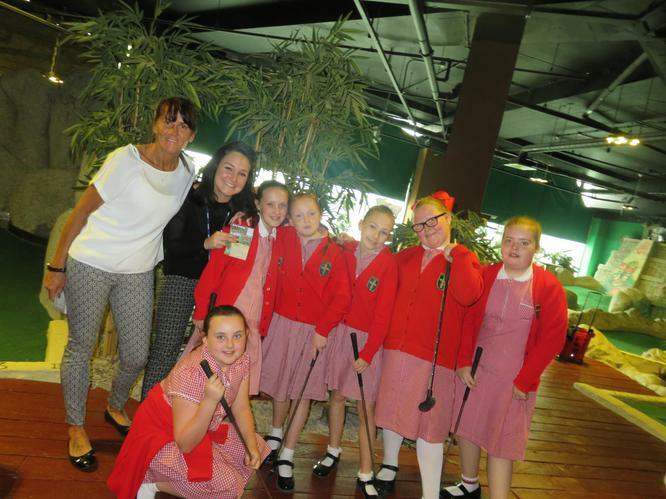 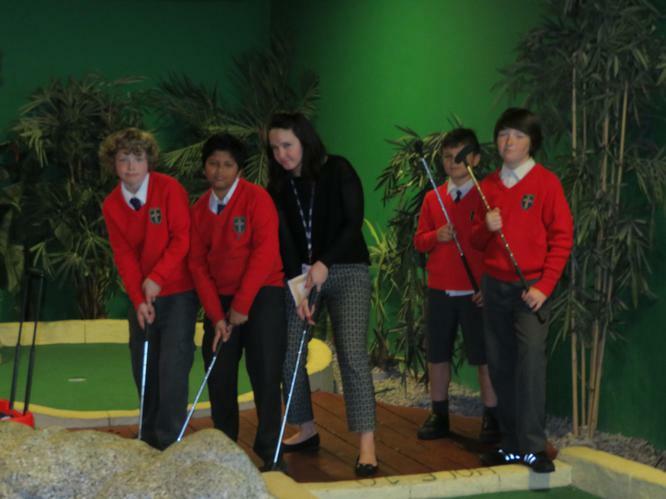 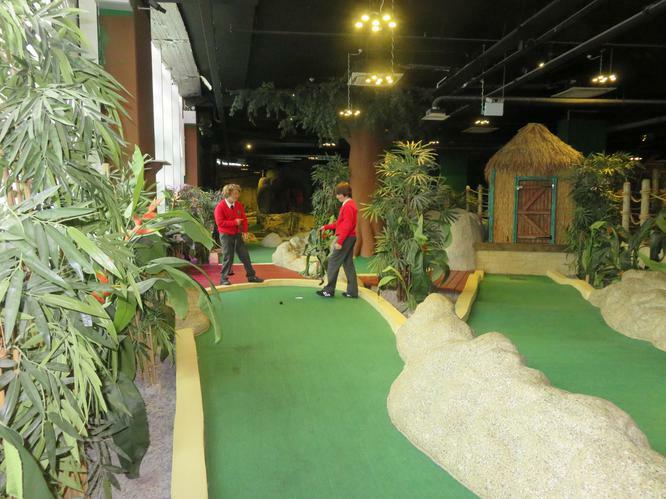 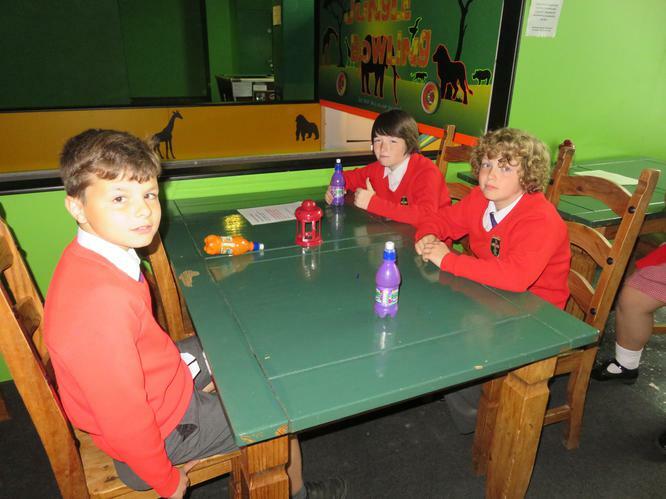 They first went to Jungle Rumble Adventure Golf in Liverpool One and then went to Nandos for lunch. 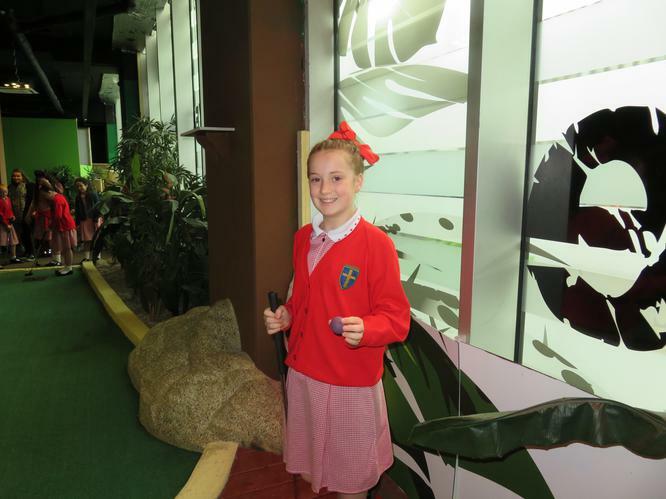 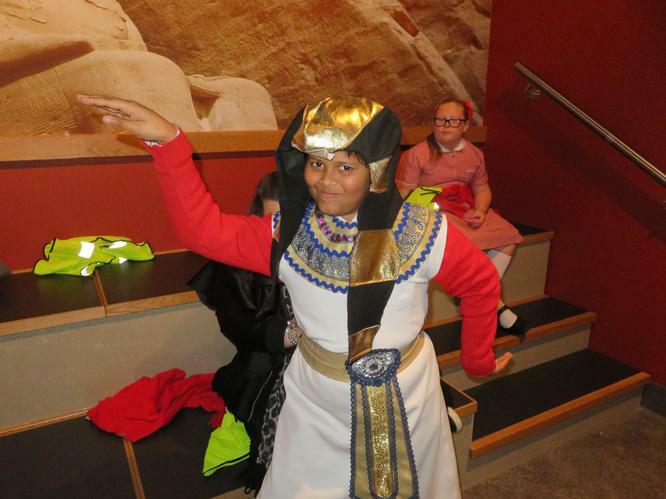 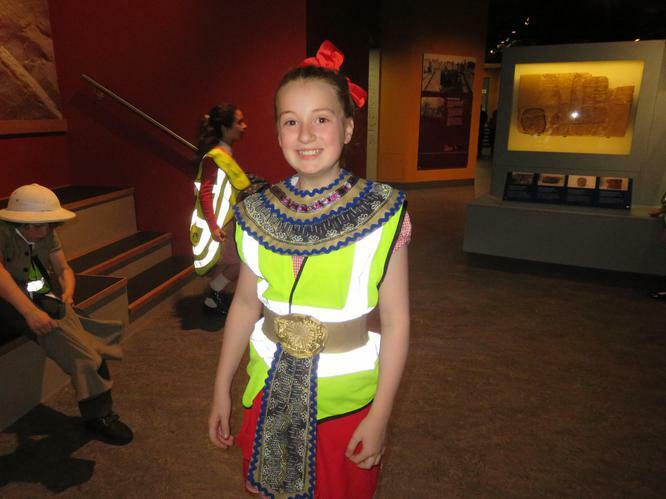 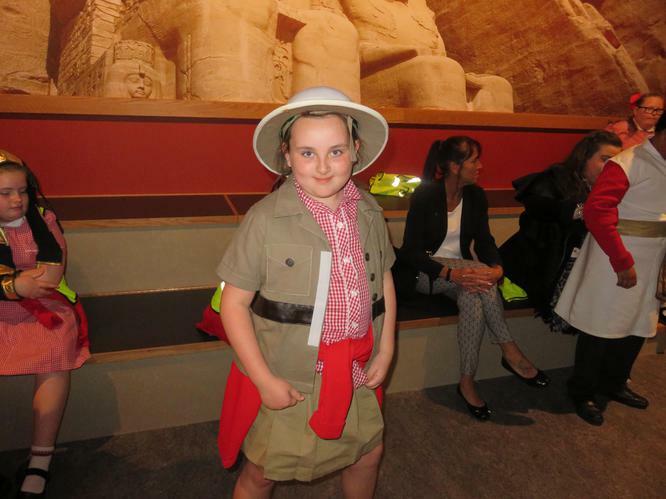 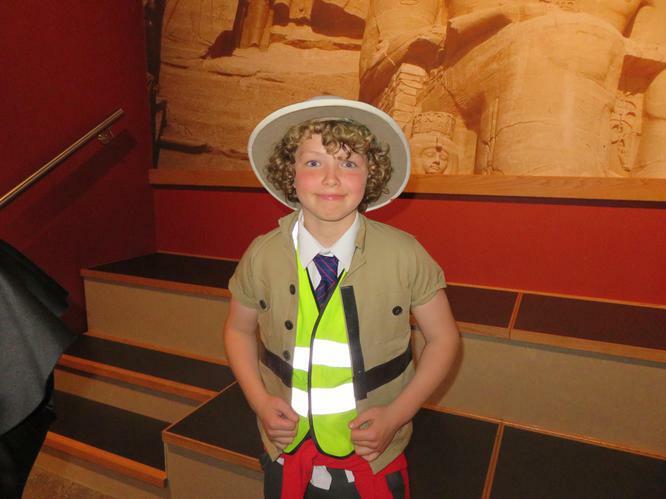 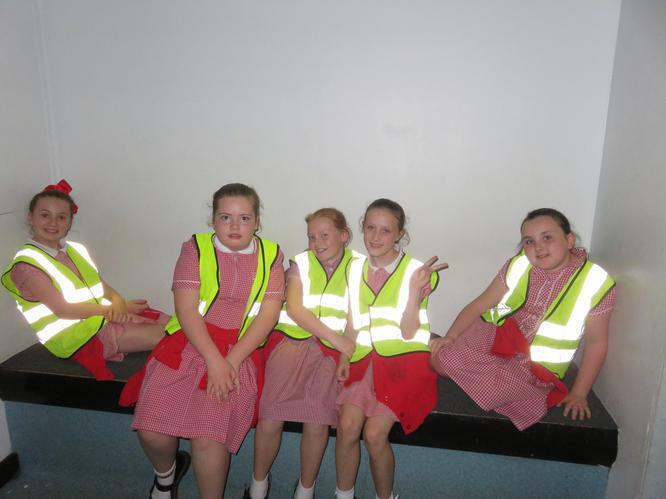 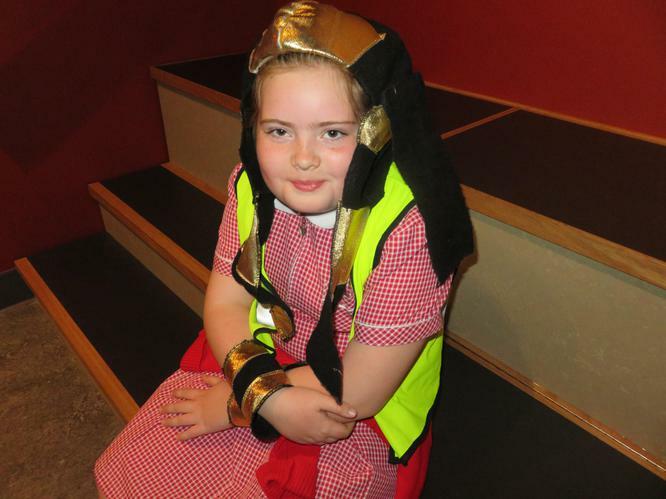 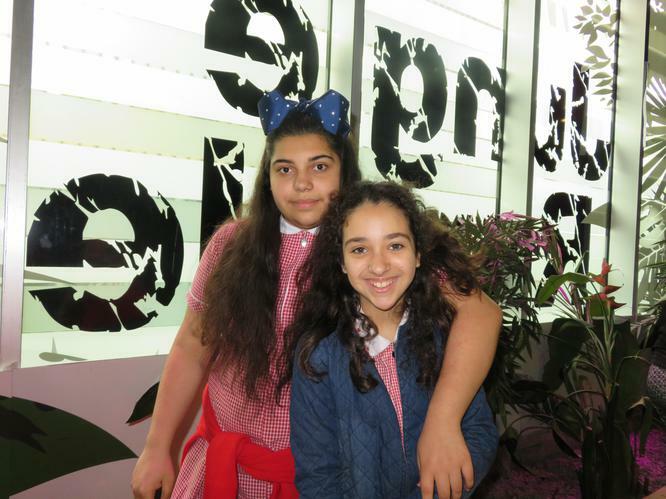 Before returning to school Year 6 had a quick look around the Museum. 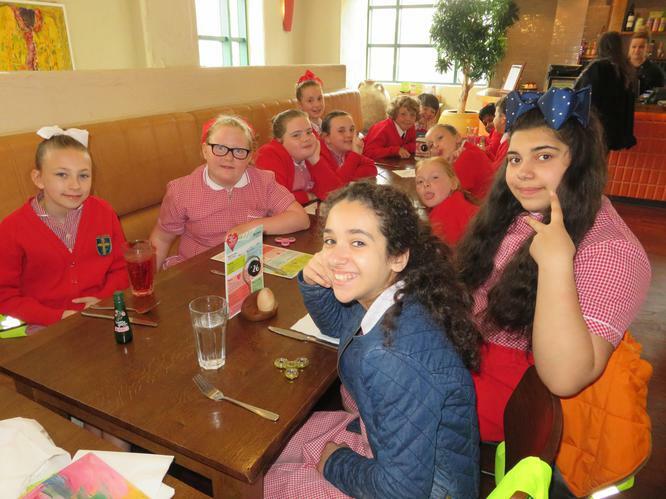 Well done Year 6 for all of your hard work.